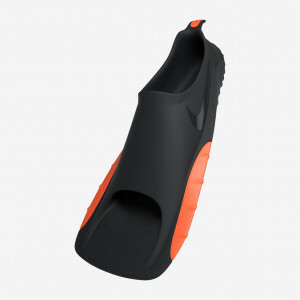 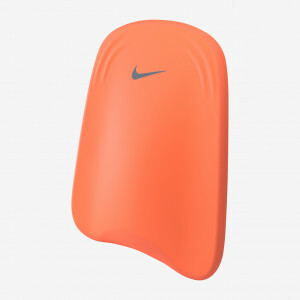 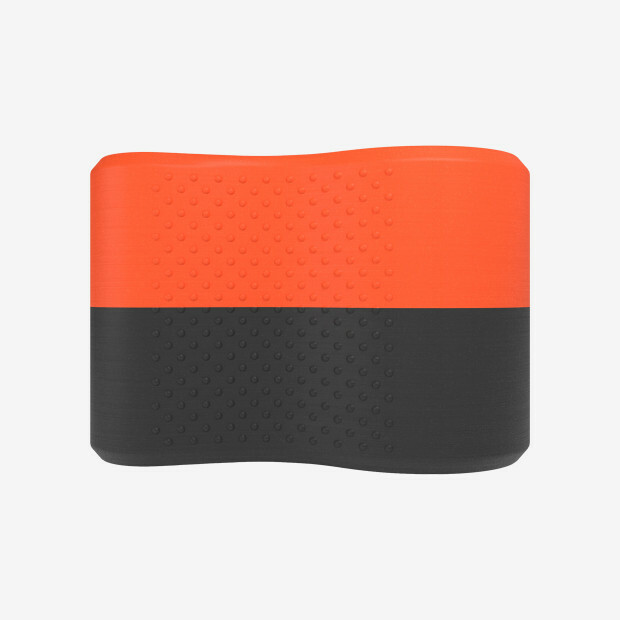 Nike Swim Pull Buoy keeps your legs afloat to allow you to focus on improving your form and upper body strength. 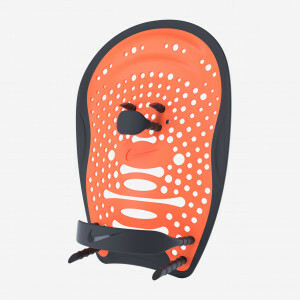 Made from soft, dense EVA foam, it has an asymmetrical shape that allows you to alter the level of buoyancy and the intensity of your training. 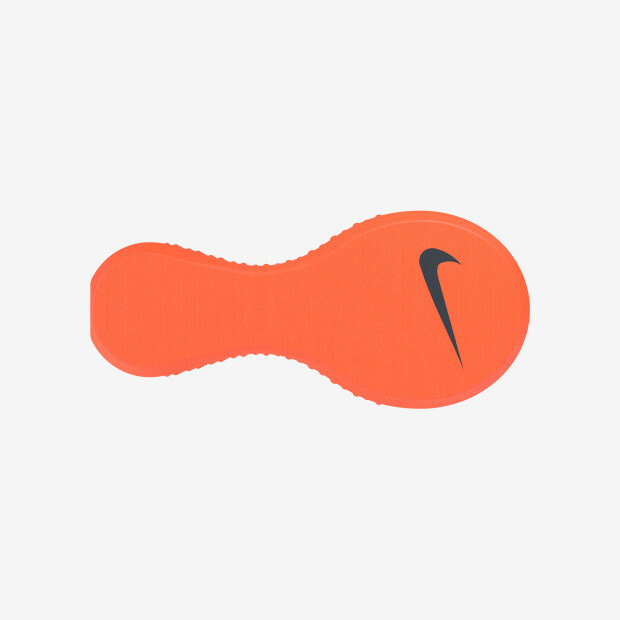 Textured areas make it easy to hold the pull float securely in place between your legs.